Sterling Silver circle monogram necklace with 18 inch sterling filled chain. 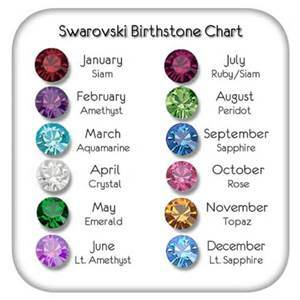 Swarovski crystals for each birthday or pick your favorite color. 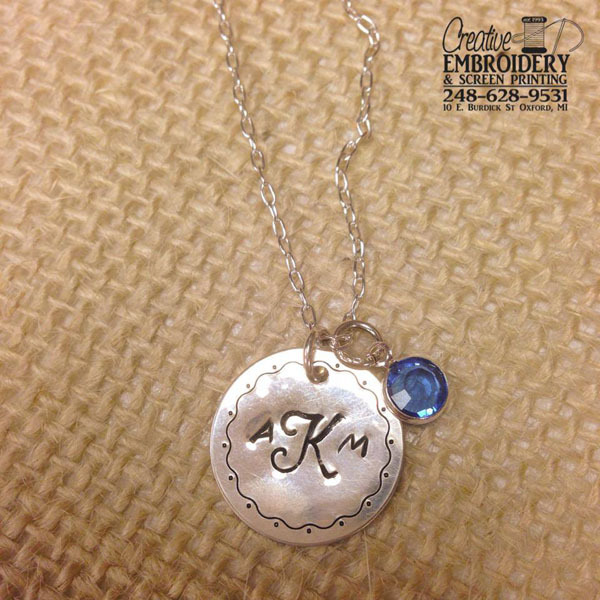 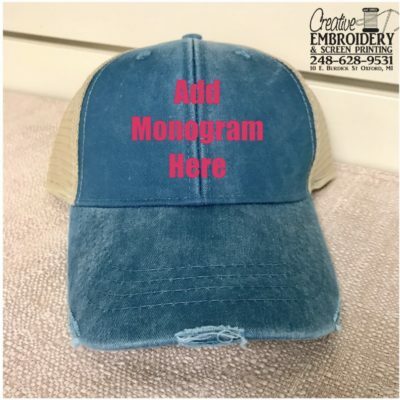 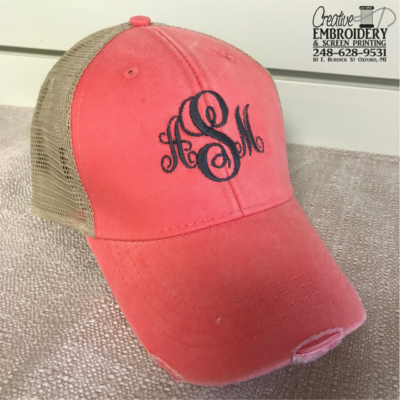 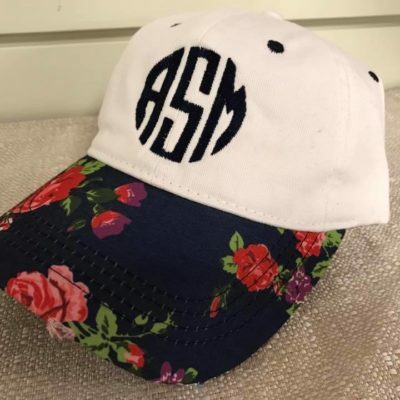 Great gift for new bride to show off her new monogram.